The Australian summer is endless – and winter is so short and sweet when it does arrive. This winter, take the opportunity to rug up and escape on a camping weekend. Whether it’s a stay-cation locally on the beach or you are packing up for a 4X4 adventure get-away, check out @kathmandugear. 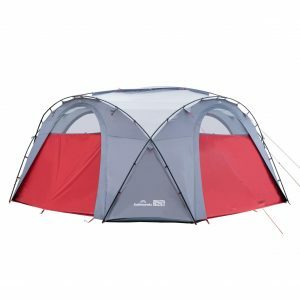 The Retreat 80 3 Person Tent easily fits 3 people or the right amount of space for you, your partner and all the stuff you just HAD to bring with you. Connect it to the Retreat Compass Hub for an indoor dining and leisure area for when nights are super chilly. You can store your UNO cards here, as well as the extra snacks. If you can get enough friends on board this Hub can connect to up to four tents. Secondly, there is no electricity. A seasoned camper may have grasped this, however for the first timers this means no lights, no charging points – no nothing! I know, it sounds like a lot and if it’s too much you can always look into powered camping sites. Otherwise, Kathmandu has it covered. 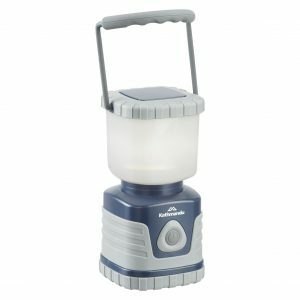 Source lanterns, cooktops, cutlery and even dehydrated outdoor meals for the extra dedicated participants. You can even get batteries and solar power kits for your camp set up. For those of us who love a gadget, you will appreciate the illuminosity generated through four different settings on this Retreat 1200 Lantern, with a handy beam distance of 39 metres. 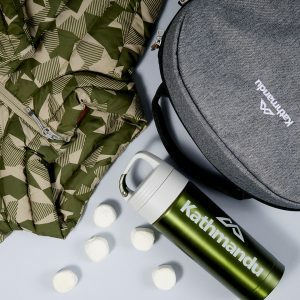 Finally, you can’t forget sturdy footwear, warm socks and a good winter coat, thankfully all are available at Kathmandu. Comfort is key when you are trying something new. Try bringing your pillow from home for an extra touch. Now, grab all your goodies, pack the esky and take that weekend off. 10 Days of Christmas Mystery Box Giveaway!